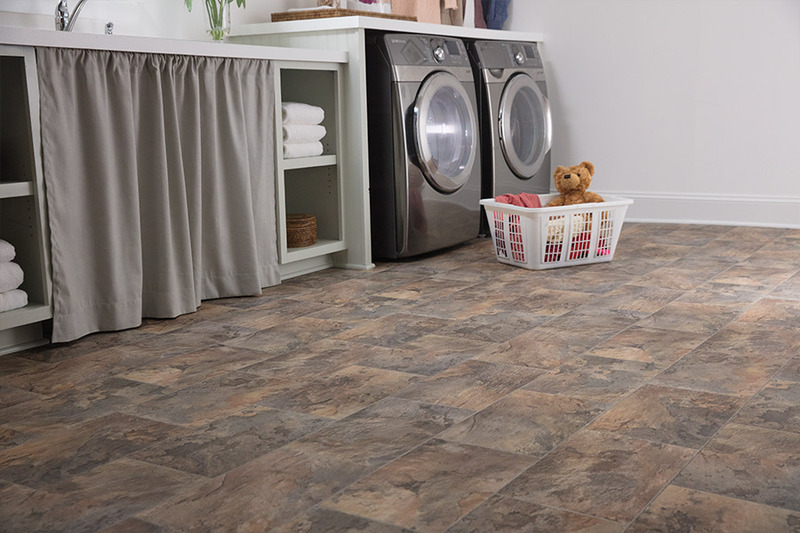 If you had your heart set on travertine flooring, but found it doesn't fit your budget, we would like to suggest luxury vinyl tile. We agree that travertine has a softly aged look that works well in any home. No matter what style you choose, travertine never fails to please. 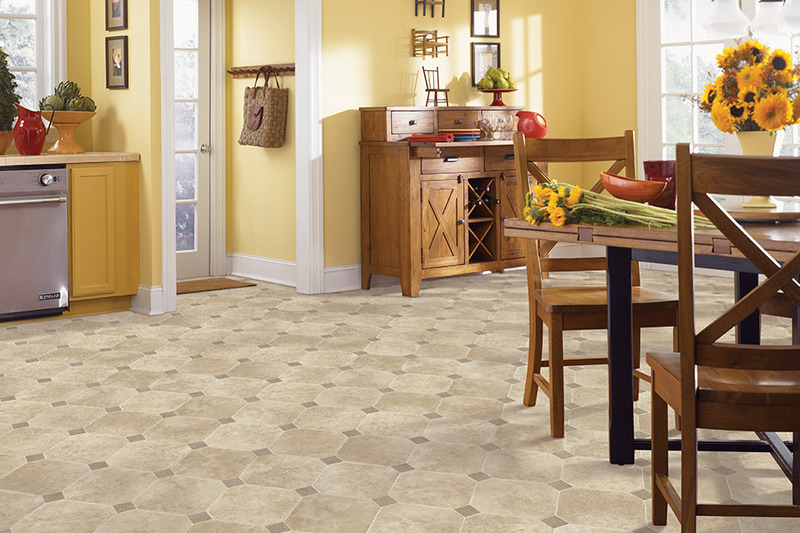 Let's consider the option of luxury vinyl tile. Just like natural stone, luxury vinyl has sensual allure and beauty, at a cost that is budget friendly. Using 3-D digital technologies, manufacturers can authentically capture a hand-carved stone look. Not only does luxury vinyl look like stone, but it feels like it too. It looks and feels like it was shaped with the passage of time. The gentle color movements are like those found in stone tile. The realism extends to variations among the pieces. You can create a natural stone floor appearance that is unique to your space. Keeping your stone look floor looking great is simple. It is as easy as vacuuming or sweeping to pick up loose dirt. Damp mop as necessary. Luxury vinyl does not need the special cleaners and sealants required of natural stone floors. Luxury vinyl gives the look of stone that can be comfortably taken care of. People who would like to have hardwood floors but find them too expensive have the same opportunity to have a look they want with a smaller price tag. 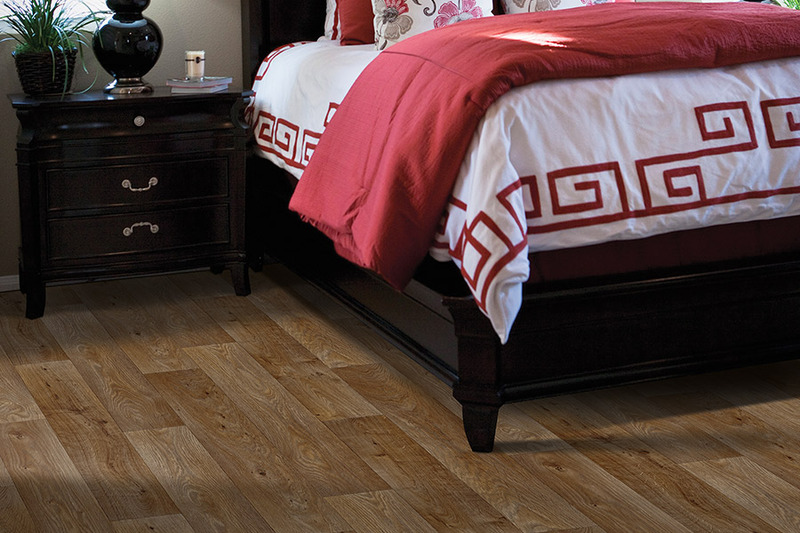 Luxury vinyl brings the beauty and warmth of genuine wood to any of the areas of a home, even those that get wet. The exquisite detail of luxury planks captures the look of wood down to the intricate grain patterns. 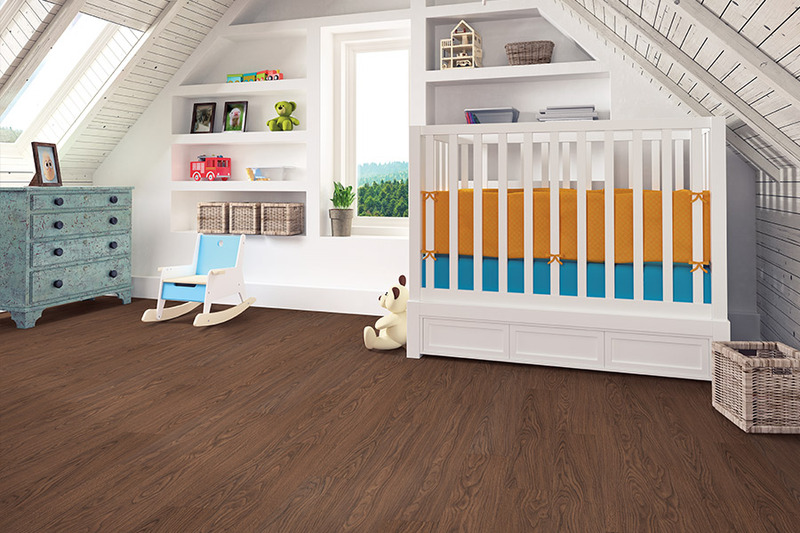 Luxury vinyl planks capture the natural beauty of distressed, exotic, and traditional wood planks in easy to care for floors that are made to last. 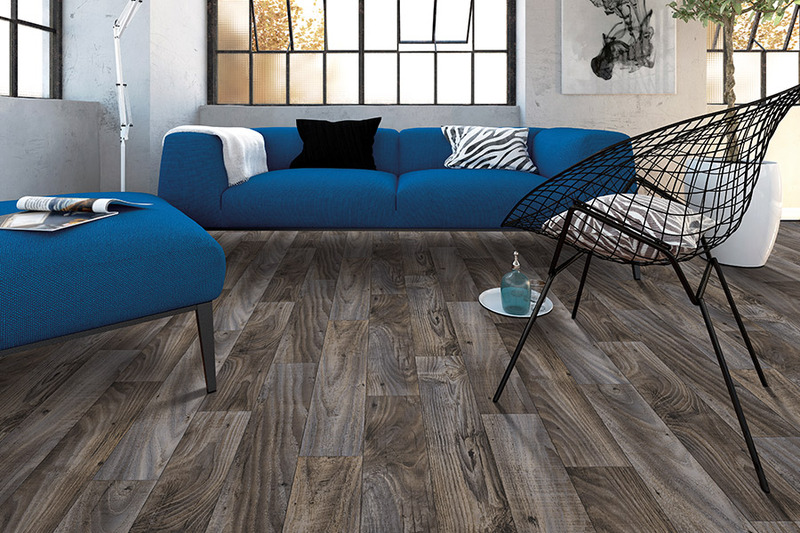 At Richie Ballance Flooring & Tile we want to provide the best possible experience when selecting luxury vinyl. Our beautiful showroom, located in Wilson, NC, has an extensive selection of luxury vinyl with colors that will satisfy any budget or taste. Join customers from Bailey, Elm City, Greenville, Kinley, Lucama, and Wilson who have stopped by to talk to our knowledgeable sales consultants about luxury vinyl.